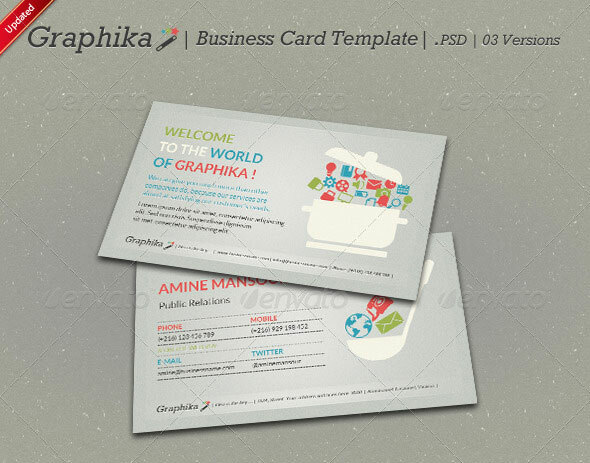 Without a doubt, business cards are one of the most important tool that represents both you and your business. You know, first impression is very crucial on people. 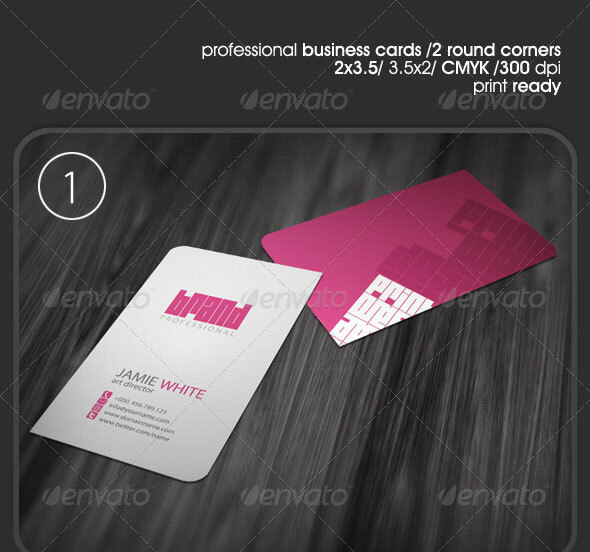 A well designed business card can be a great way to impress people and to enhance better image of your firm. 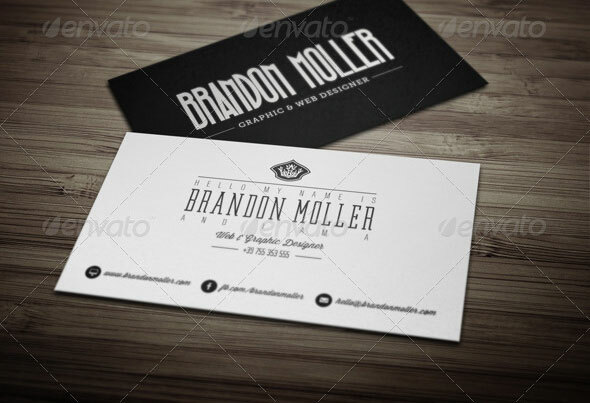 So here are 15 Typography Business Card Templates that are designed for people who love typography and want to have a great and unique Business card. A great mix of amazing fonts, a perfect black & white balance, a distinctive retro element and the best use of white space are the key elements for a memorable design. 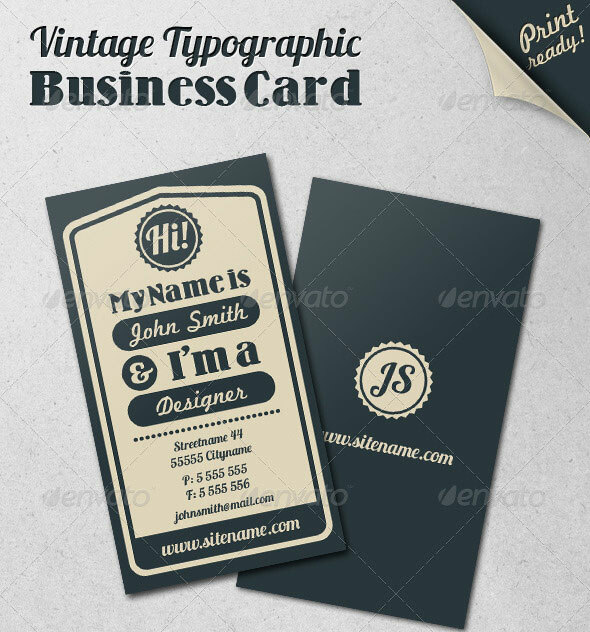 This Mini cards are designed for people who love typography and want to have a great and unique Business card. Don’t let the design intimidate you! Is very easy to edit and create you own Slogan, Pincoya Black is an elegant-symmetric font; which make it very easy to work with. 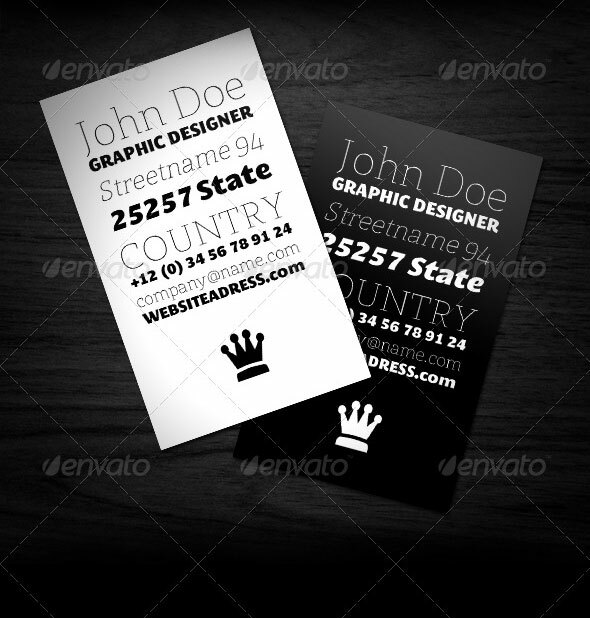 Be set apart and unique in your creative and professional walk with this edgy business card. Potential clients will impressed and put you in their contact list! 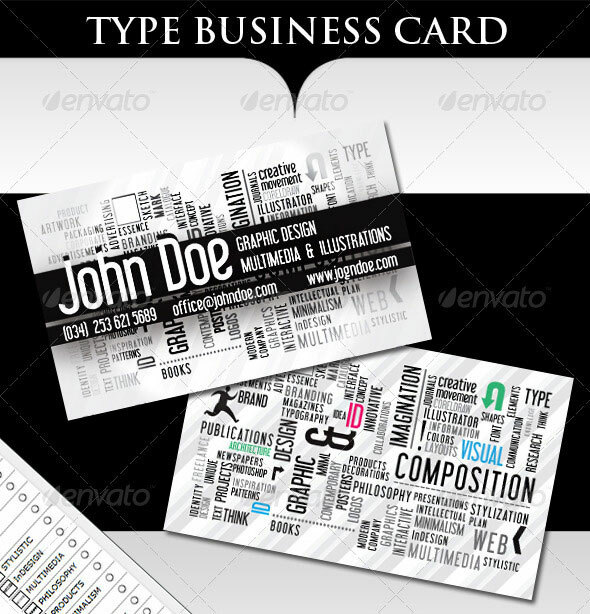 2 Sided Type business cards, excellent for any type of business or personal usage. 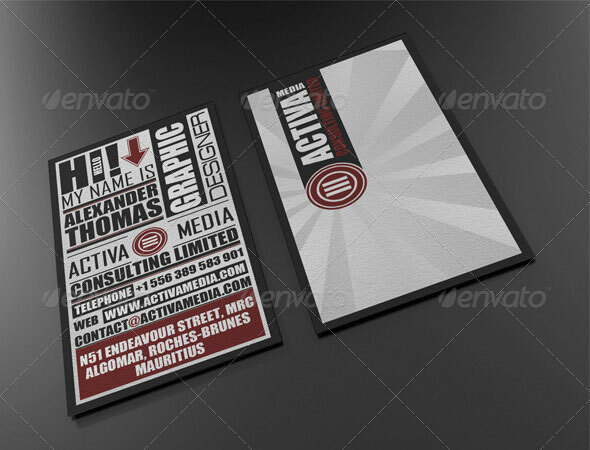 Includes 3 modern designs for business card. Each card has 2 color variations which leaves you with 6 combinations. The cards in the preview show how would they look like if you choose die-cut, in this case 2 round corners or leaf shape but you can also use this templates to print these cards with no corners at all, it’s up to you. 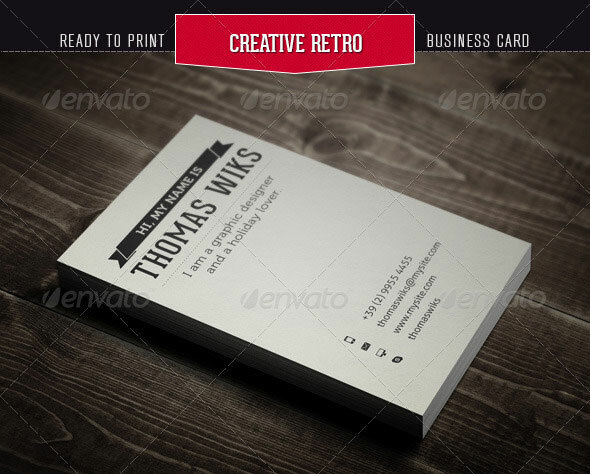 Vintage style typographic business card. Fully layered and well organized so everything is easy to customize (help file included). 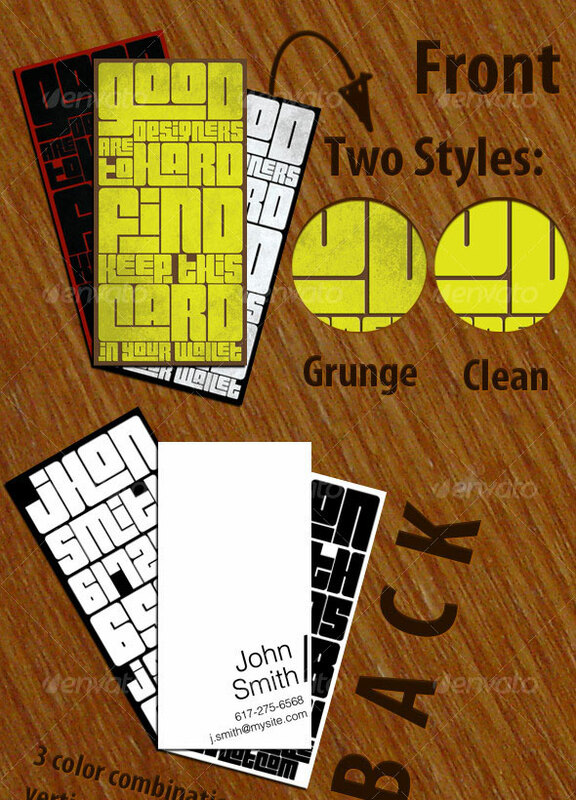 Comes as Photoshop PSD and Vector EPS for resizing without quality loss. Why go too crazy when you can keep it simple and elegant with black & white. 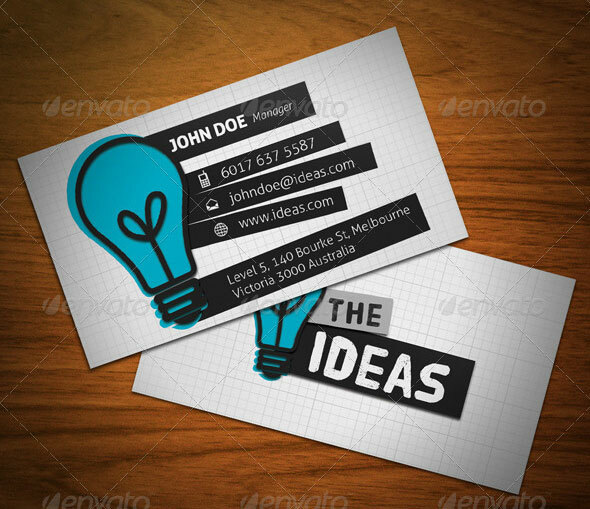 A great business card design can be in any form of design or color, but sometimes all you need is to keep it simple in order for guaranteed success! 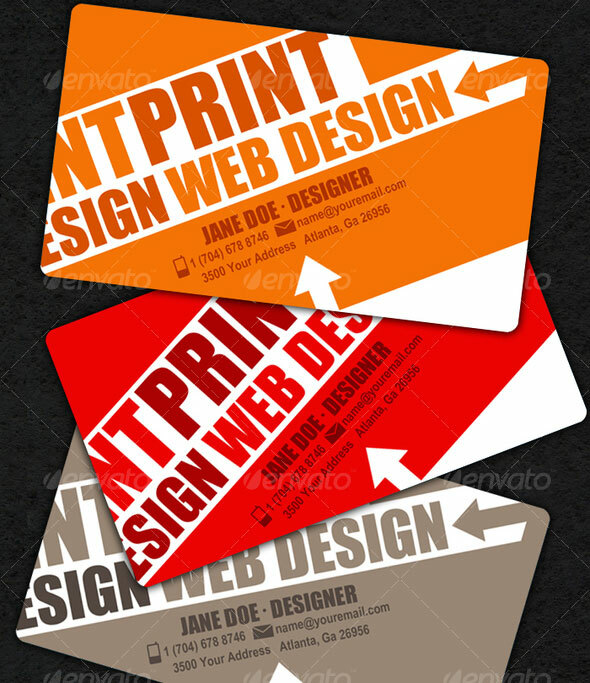 Business card at 300DPI, CMYK , and 3,5” x 2” with bleed lines and guides included and enabled. All text layers are full type and can be edited with the click of a button. Also this files are easy to use and modify (colors, font etc.) with a well organized .PSD files. A business card is a powerful tool for self-advertisement so when handing it to someone, it’s very important that it reflects your professionalism and the quality of your work. 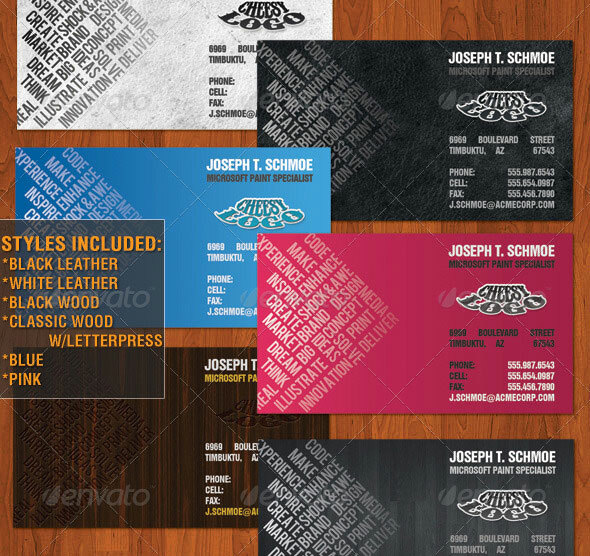 Typography Business Card comes with a normal colored background, and can be used for almost any kind of personal use, or even company use. The cards comes in two different color versions (yellow & black + reversed colors). However unlimited color variations can be made. 2×3.5 inches. 300 dpi. CMYK. Bleed and Guides. Font: Myriad Pro. 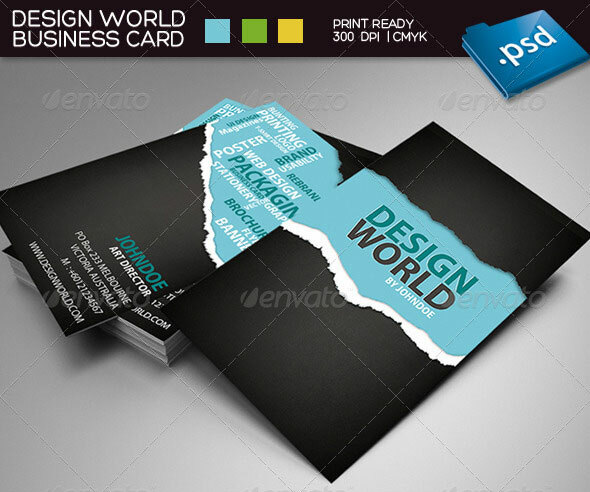 PSD File included. 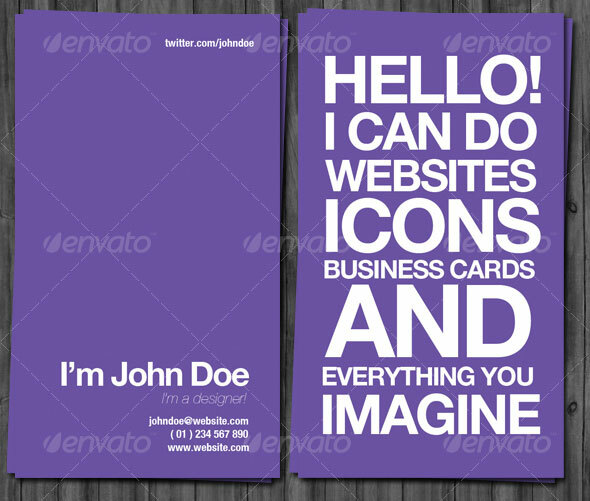 A Creative and Contemporary business card, perfect for any personal or corporate use.